Alphabet's Executive Chairman explains why sleep is the secret to success. Image courtesy of offical LeWeb Photos via Flickr. I have read stories about how the most successful people sleep less. The real secret is the most successful people have awareness of what their body needs and sleep whenever necessary. Studies show, sleep deprived or jet lagged pilots perform much worse on tasks similar to landing a plane. While not every decision is as crucial as landing an Airbus A380 with hundreds of passengers, the most important business decisions in life, politics, and business are complicated, having secondary considerations requiring a clear thought process. When one is exhausted, short term determinations are the easiest to make. However, if one is too tired to consider butterfly effect of their actions, they could set themselves up for quantum chaos. We all know that feeling when we are awake, productive, full of energy and happy to be alive. Those are the days when the fabric of life twists and turns in our favor, being productive is easy, and nothing can stop you. Studies have shown people with interrupted sleeping patterns are prone to depression, are more likely to be compulsive eaters, and complain much more than those who sleep well. Good sleep can only enhance your physical and mental ability to do almost everything. Just remember, healthy sleeping habits make an absolute difference in your overall quality of life. Most likely, you are not sleeping enough. 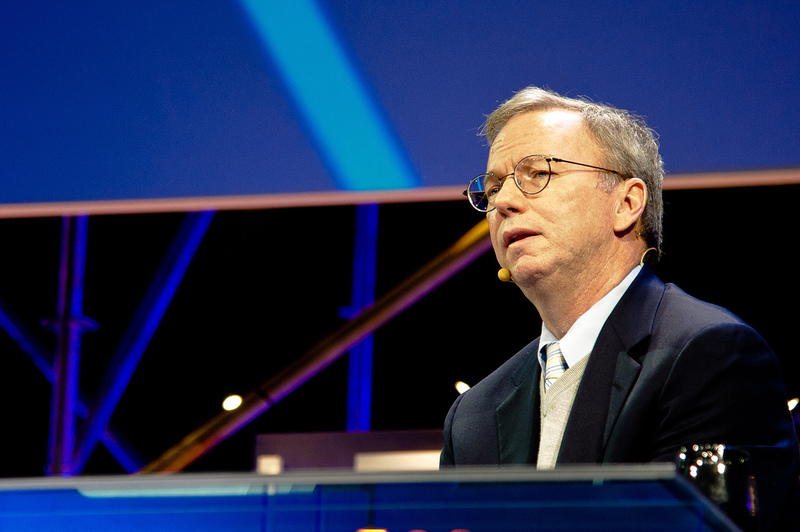 Eric Schmidt has served as the Executive Chairman of Alphabet’s board of directors since October 2015. He has served as the Executive Chairman of Google’s board of directors since April 2011 and as a member of Google’s board of directors since March 2001.